In order to understand what GERD means one should be clear with the terminology separately. Gastroesophageal means esophagus and stomach whereas reflux means return or flow back. Gastroesophageal reflux disease is nothing but a digestive disorder which affects your lower esophageal sphincter (LES). LES is a ring made up of muscles lying between the stomach and the esophagus. 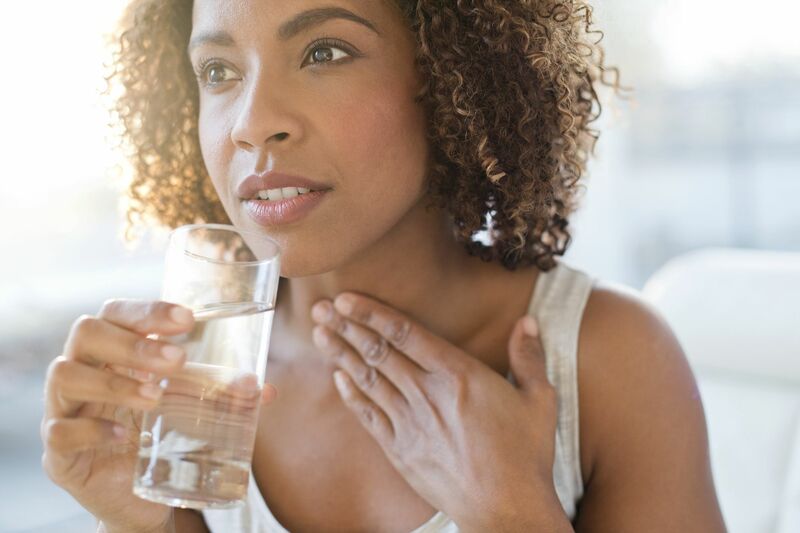 When the acid cycle in the stomach gets disrupted and the esophagus lining gets irritated, people experience a Gastroesophageal reflux disease. GERD can occur to any person including aged people, children and pregnant ladies. People suffering from this disease experience it twice a week. You can get rid of Gastroesophageal reflux disease by using some easily available medicines such as Pantocid. Pantocid reduces the acidic level in your stomach thus giving your relieve from this illness. If you are facing a very recurrent acid reflux, chances are high that you may end up suffering from this illness. While swallowing, a muscle band located near the esophagus stretches so that the liquid and food can be released into the stomach easily. If the relaxation of this sphincter is not normal or is a bit weak, the acid gets back into the esophagus. And if it happens time and again the esophagus lining gets disturbed and hence inflamed. Obesity is a major cause behind Gastroesophageal reflux. People are heavy end to face this problem more because the pressure exerted on the abdominal is quite high and can be risky. Smoking or inhaling the smoke indirectly is also a very common cause. When you smoke, an acidic content gets formed in your esophagus thus making you more prone to this illness. There are certain medicines that enhance the acidic level in the stomach when consumed on daily basis. Antidepressants, sedatives, medicines to cure asthma, antihistamines etc. are a few that can be included in this list. GERD is a very common side effect of all these medications. Thus, be very careful whenever you start any course of medicines for three or five days. Make sure you are fully aware of the side effects. Over consumption of beverages such as coffee and alcohol are also responsible for Gastroesophageal reflux disease. Therefore, it is advisable that you know your limits very well! Irregular eating habits. This includes over eating or eating late night. When you eat some really large meals or prefer late night eating it becomes a little difficult for your body to digestive food. There are many more causes behind this illness. Pregnancy, consumption of fried food items, tissue disorders, delaying bowel movements etc. are a few to name. You should be extra careful regarding all this. Once you become a victim of Gastroesophageal reflux, life becomes a bit uneasy and tough. It is better to adopt some preventive measures before hand rather than visiting the doctor and spending money. 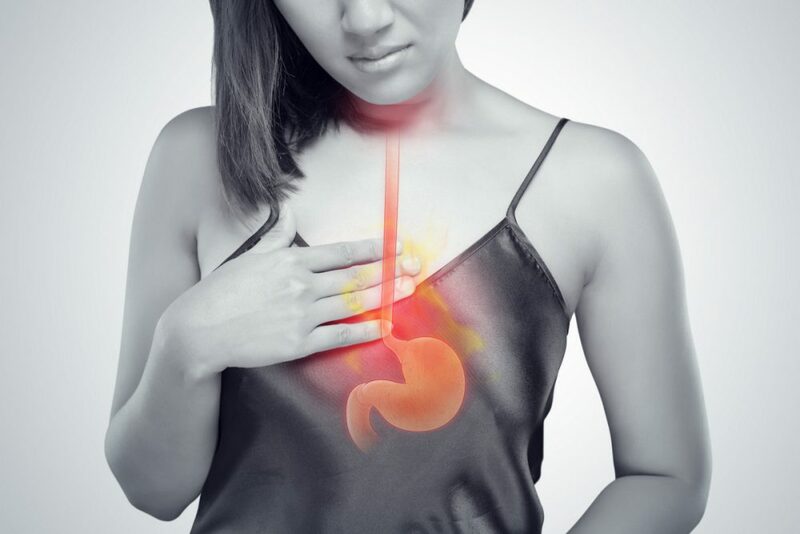 One of the main symptoms of Gastroesophageal reflux disease is heartburn. Heartburn is a sort of burning sensation which gets worse when an individual tries to lie down. If you are facing heartburns time and again it is better that you visit a doctor without any delays. Vomiting is a very common symptom of Gastroesophageal reflux. Even if you eat good food throughout the day you will have a continuous feeling of vomiting. This will keep on happening again and again and make you feel very unhealthy and sick. It is a clear hint that you are not okay and should get your check up done right now. A person suffering from Gastroesophageal reflux disease is unable to swallow food easily. There will be some sort of discomfort in his or her throat that will make him or her difficult to swallow food. Many a times the individual just relies on liquid diet because of the excessive pain. 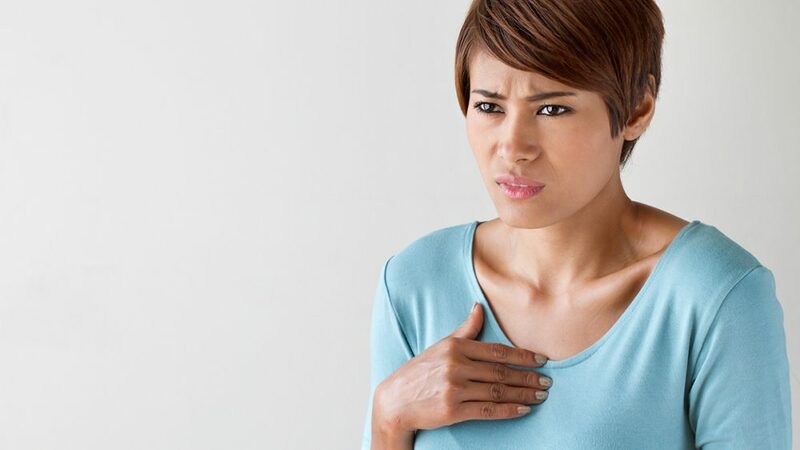 Chest Pain is another very common symptom of Gastroesophageal reflux disease. If your illness is at an early stage the pain may be mild and will not bother you much. 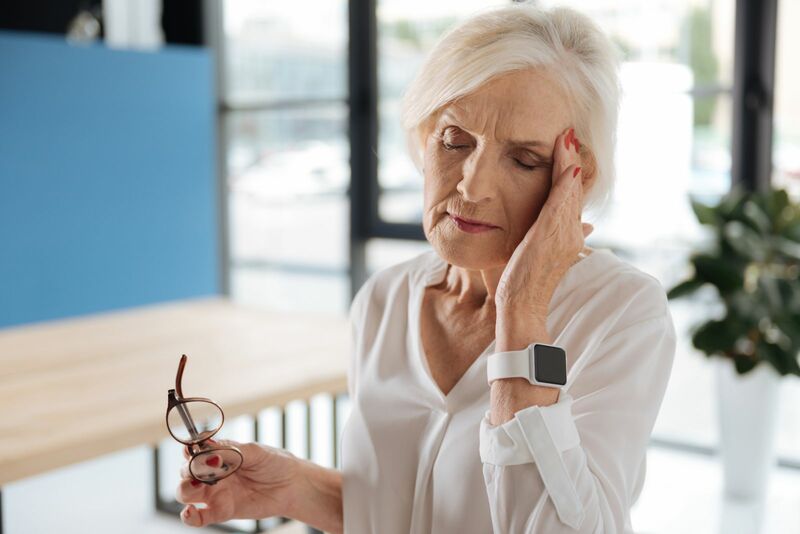 But if you are ignoring the symptoms from quite a long period of time, it may happen that the chest pain may become serious and life threatening. Well, this is quite common. If you are not physically fit it is obvious that you will not be able to sleep properly. Your sleeping routine will be distorted completely. If your illness is at a serious stage, you may also experience a severe and continuous headache. This is a rare symptom of Gastroesophageal reflux disease but can occur if you continue to act carelessly towards your own health. 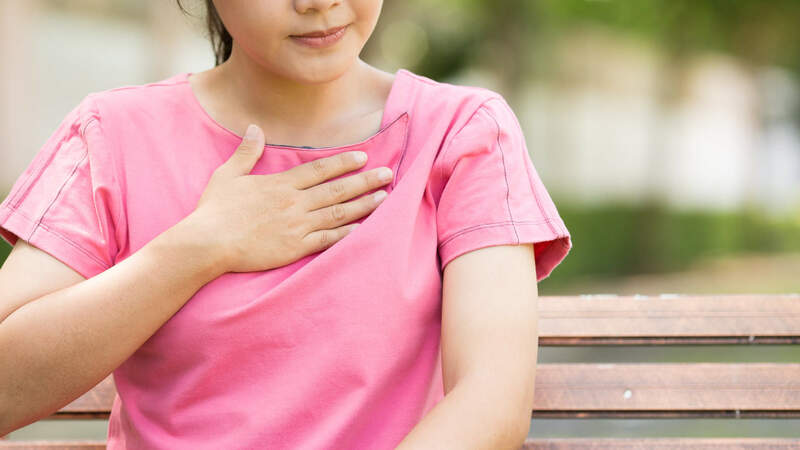 There are other symptoms associated with Gastroesophageal reflux disease which includes asthma; either the start or worsening of the existing one, cough, laryngitis etc. One should not worry much about these symptoms if it is just the initial stage. Medications are available in the market which provides you relieve and also helps you to recover quickly. Always work under the guidance of your doctor so that he or she can act accordingly in case of any emergency. Before you consume any antibiotics ask about all the side effects and see whether the medicine suits you or not. There are many other ways to overcome this problem. Just maintain your calm!